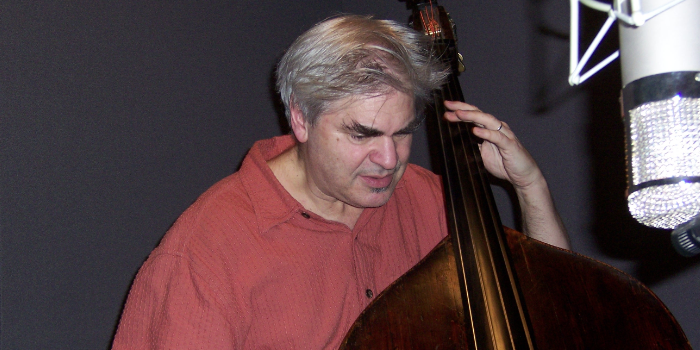 Double-bassist Ken Filiano has been active since the early ’80s and has contributed to dozens of albums, most of them pertaining to creative jazz – from post-bop to free improvisation. 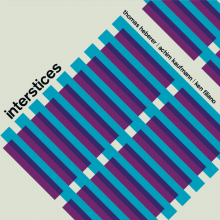 Based in Brooklyn, Filiano keeps strong ties with the West Coast, especially with reedists Steve Adams and Vinny Golia. Among others, he performs regularly with violinist Jason Hwang and trumpet player Taylor Ho Bynum.